I love teaching light. Students will come to your lesson with lots of prior knowledge about light, dark and colours. This video clip below can be used alongside questioning to help assess students’ prior knowledge – the world is a scary place without a scientific understanding! What are shadows and how do they form? Would we still have shadows if light didn’t travel in straight lines? 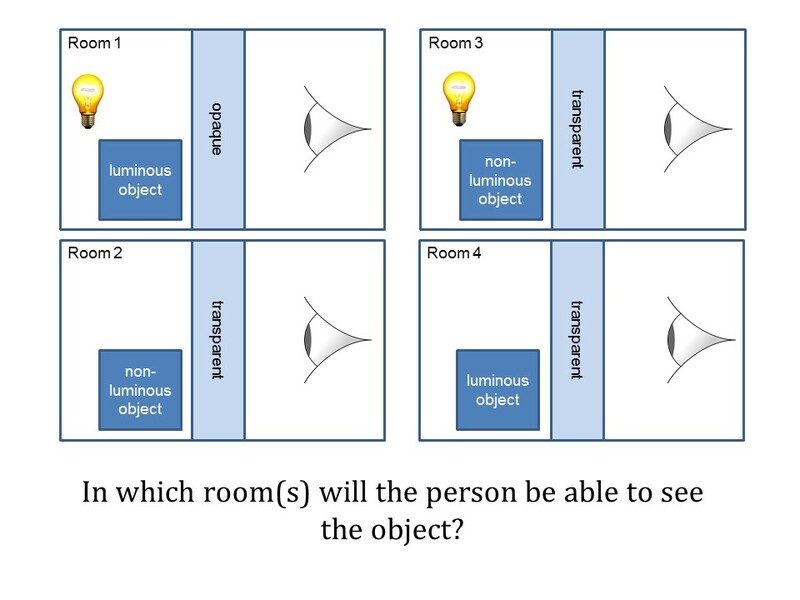 Do all objects create shadows? Is light a wave or a particle?